Gayle Crabtree, Founder of Hope For Healing.Org, a non-profit which serves victims of sexual assault and intimate partner violence, has been invited to give the keynote address at the South Carolina United Methodist Women’s Legislative Advocacy Day Conference in Columbia, SC on February 21. 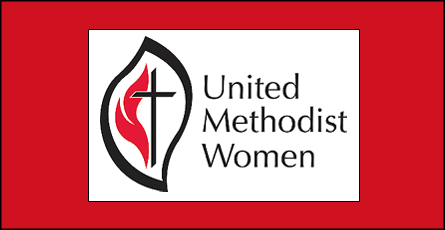 Legislative Advocacy Day was created to keep the United Methodist Women informed about key issues that effect women and children. This year, the South Carolina Conference UMW is directing it’s attention towards intimate partner violence with workshops available from the SC Coalition Against Domestic Violence and Sexual Abuse (SCCDVSA). Other workshops include ‘Going Green; care takers of God’s creation’ and ”There are strangers among us; “The Dream Act”. Speaking in the morning is Dr. Mitchell ‘Mitch’ Zais, SC Superintent of Education, who will share the Vision of Education in South Carolina and Dr. John Holler, Jr. will speak on the Changing Tides of Child Protection and Advocacy. Legislative updates will also be presented. To register for the Legislative Advocacy Day email hello@hopeforhealing.org. and you will be put in touch with a contact person for the event. Information about the South Carolina Conference Legislative Action Day should be available from any UMW group. From her East Tennessee home Gayle maintains an active speaking and consulting schedule. As a survivor of sexual assault, her motivational speaking is an encouragement to others. The message of hope is “if I can, you can” and she does indeed help others to find their way to healing. Previous PostTrue Crime Uncensored with Burl Barer: Female Serial Killer Gets Death!